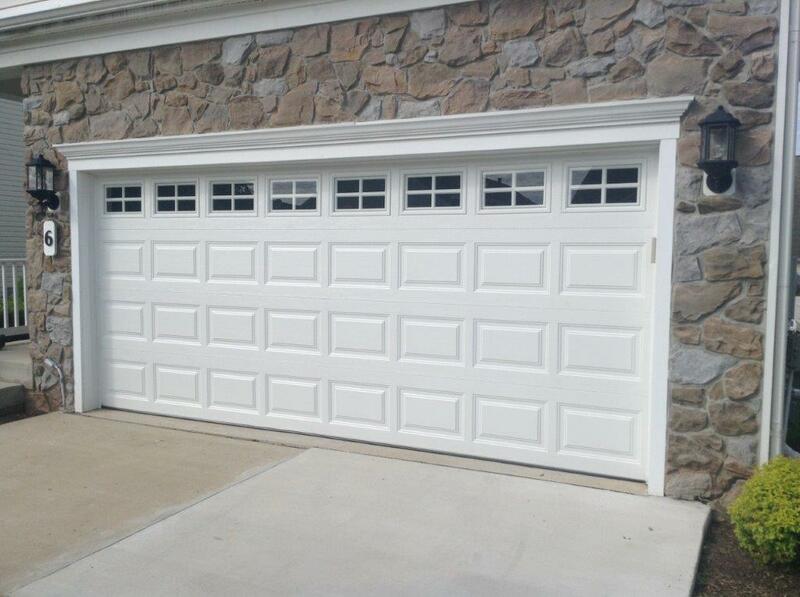 These doors are ideal when you have limited headroom or obstructions above and over your opening. 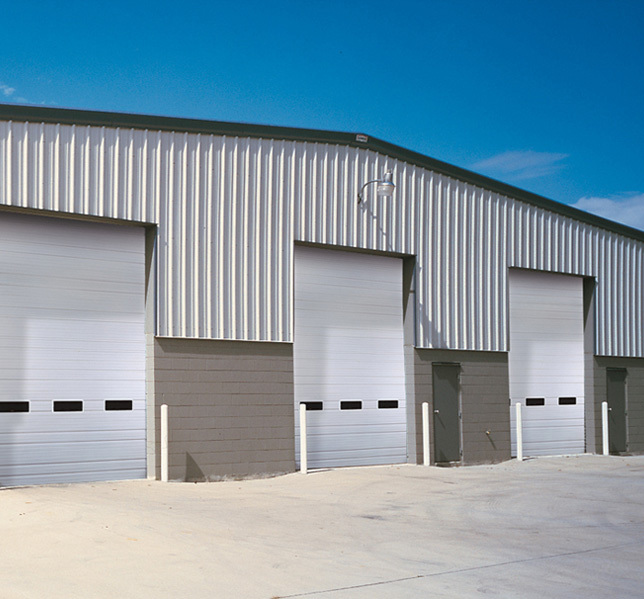 Rolling doors have been known to be the most durable, rugged, reliable commercial doors. These coiling doors roll up into a coil to save space and not interfere with other internal building components or equipment. Whether you are a new homeowner looking to personalize your home or you need to replace your existing garage door, Above All Garage makes it easy to find the right choice for your home. 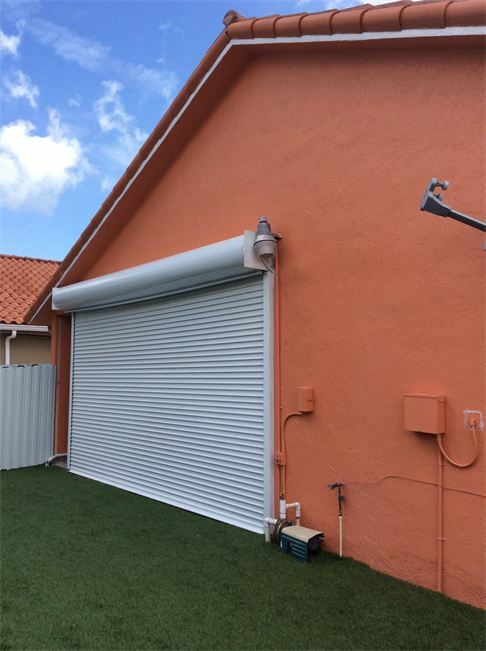 Above All Garage Doors is known as the Greater South Florida area’s leading garage repair service offering a range of garage services like repairing broken spring, off track doors, rollers, broken door cables, bent sections, rolling door broken spring, rolling door damage curtain slats, and more. 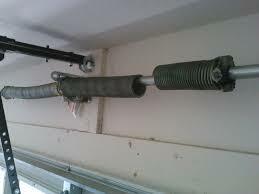 We are the best source for garage door parts, including torsion springs and hardware. If you are a “do it yourselfer,” we have everything you need to repair your garage on your own. 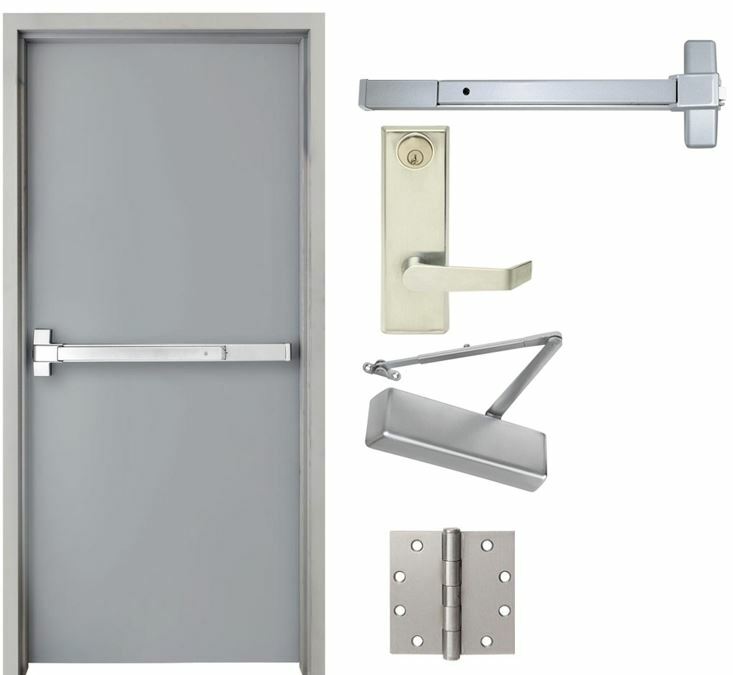 We offers a complete line of Commercial Door Systems for virtually any application of industrial and commercial buildings. numerous innovative solutions when it comes to upward acting exterior and interior doors. 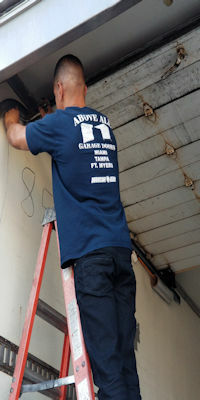 If your loading dock is in need of repair or service please give us a call. 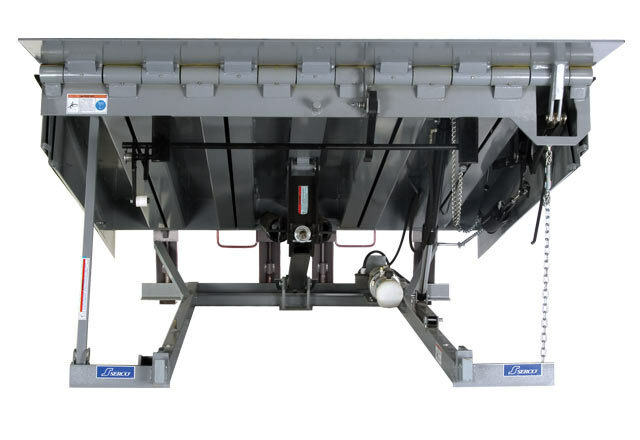 We repair and service of all types and manufacturers of loading dock equipment and dock doors. Roll-up doors are comprised of many unique elements that require repair or maintenance over the life of your truck. 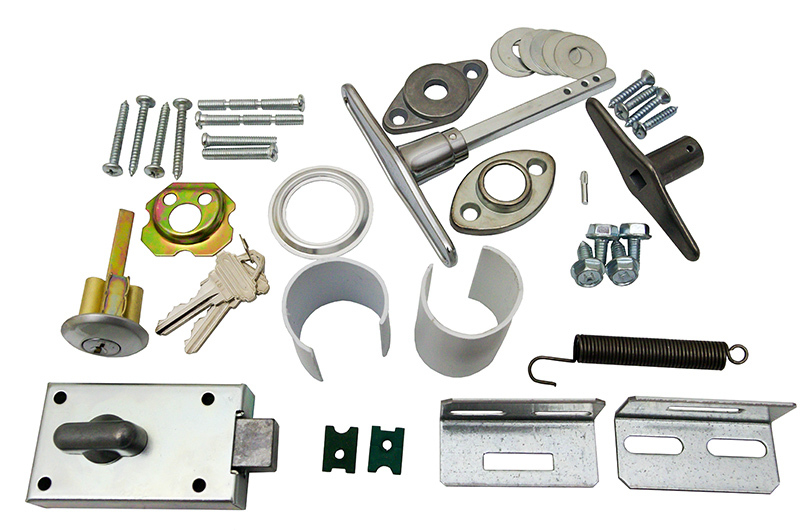 We routinely replace or adjust rollers, hinges, door operators, door panels and door tracks. We can even replace the entire door if needed. We carry a wide range of roll-up door parts in stock and ready for install. PVC Strip Curtain Doors are clear and transparent strips that are widely used at dock doors and other doorways to reduce heat loss or cooled air through doorways, protect workers, and reduce noise. Vinyl strips allow natural light in dark areas and ease of access. Heavy duty PVC strips have excellent optical clarity. 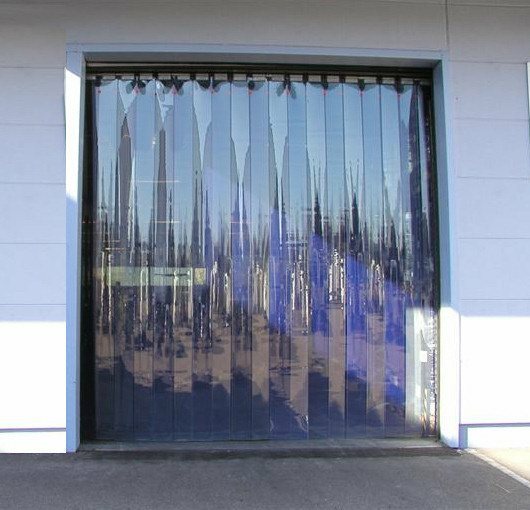 The Bug Barrier is an industrial mesh bug door used to improve air flow while keeping out insects. It’s perfect for food processing and manufacturing plants, helping facilities comply with USDA Federal regulations. It also helps facilities meet AIB Consolidated Standards for Packaging Facilities Product Safety. 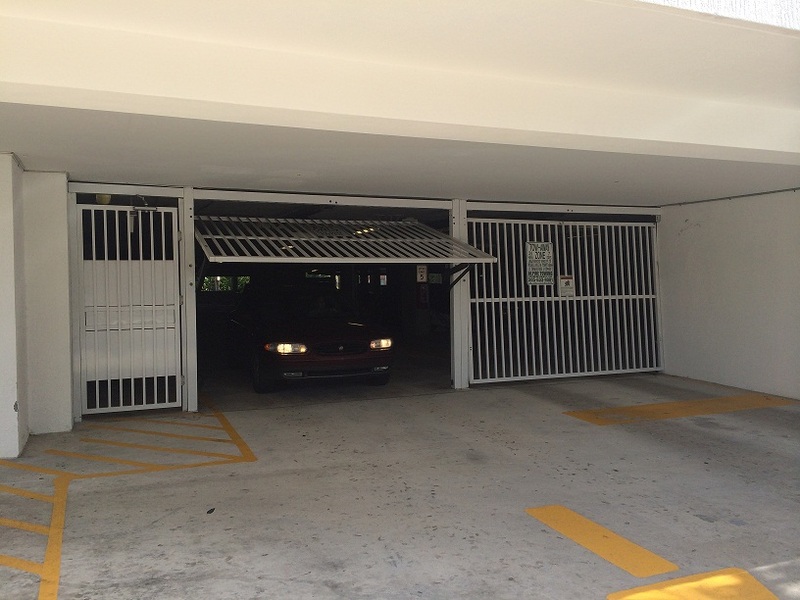 Our diverse product line offers both rolling and side folding closures and grilles that can be custom designed for any opening or entrance design requirement. 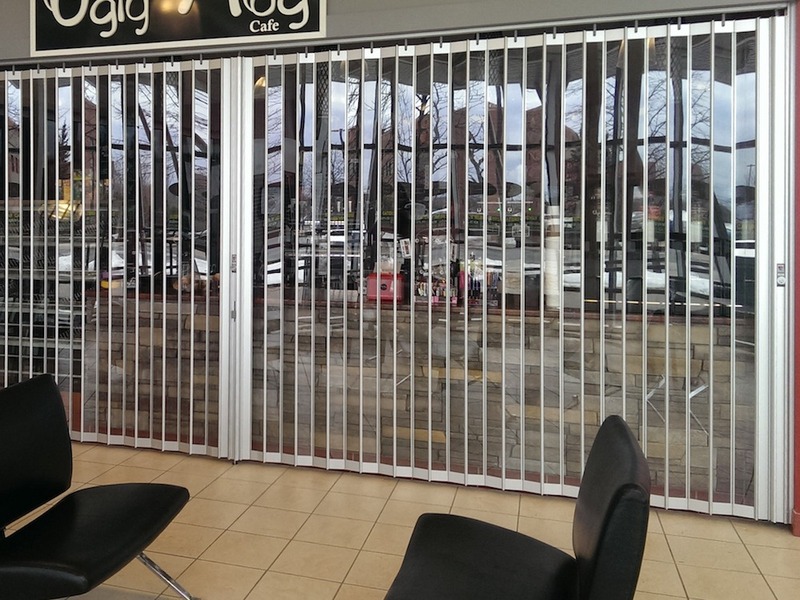 With a wide range of innovative features and quality finishes our line of grilles and closures offer more security entrance solutions for retail, office, industrial, educational and health industry facilities to fit your exact requirements. 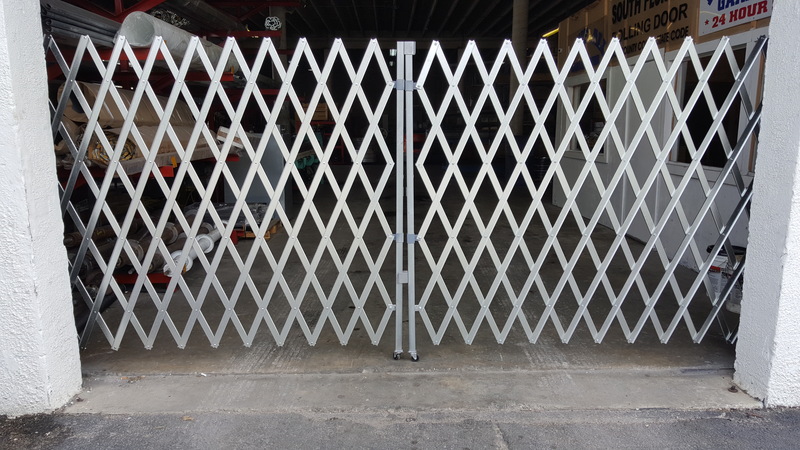 We sale and service all types of gates and gate operators. We specialize in residential and commerical gate operators. If there is any type of problem you are having with your gate operator that is electrical or mechanical we can take care of it. Let us show you why we are most professional door and gate company in the area. Tilt Up gates are flat panels that tilt as they’re lifted upward to rest flat against the ceiling. When considering such factors as high cycle usage and airflow for example, the One piece Tilt Up type door are designed for high usage. Incorporating heavy duty components such as springs , the doors will provide the perfect solution for applications including car parks for medium and high density buildings. Hollow metal doors and frames are used in commercial, industrial and residential buildings all over due to its durability and security. 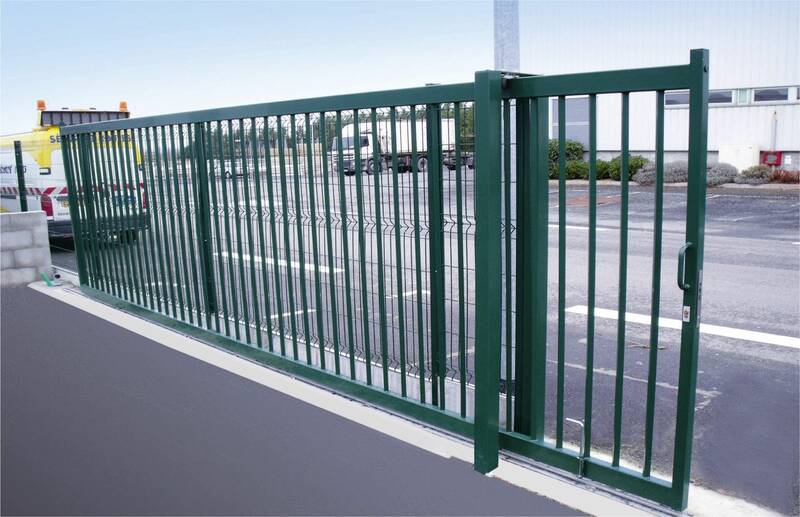 We supplies a range of commercial hollow metal frames and doors for various purposes. Fire rating option is available all of our doors and frames. Whatever your requirements are, you are sure to find the right combination for all your needs.